The Ed Dunlop-trained GLOBAL GIANT won the 55th £25,000 October Book 1 Bonus when taking out the Weatherbys EBF Stallions Maiden Stakes at Newmarket. The son of SHAMARDAL collected £38,989 for owner Dr Johnny Hon, who had the distinction of winning the first Book 1 Bonus last year with GLOBAL APPLAUSE. 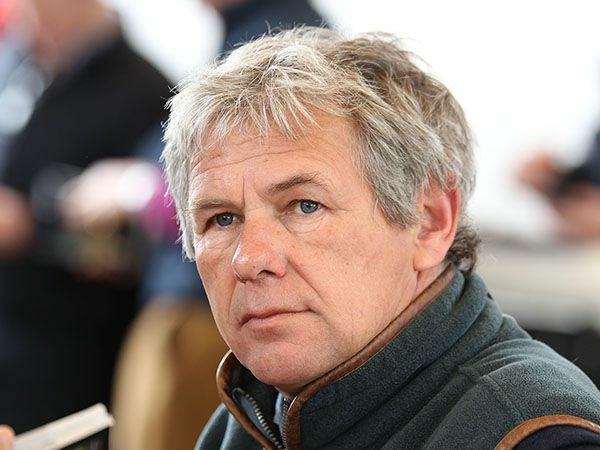 GLOBAL GIANT was purchased at Book 1 of the Tattersalls October Yearling Sale for 185,000 guineas by bloodstock agent Charlie Gordon-Watson from the draft of Michael Fitzpatrick’s Kilminfoyle House Stud. 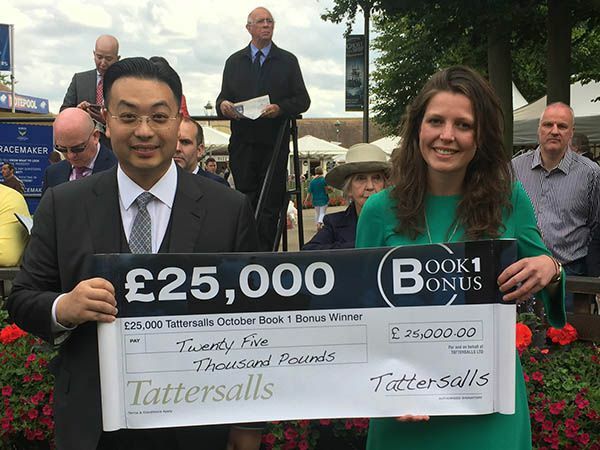 The Tattersalls October £25,000 Book 1 Bonus is only for horses bought at Book 1 of the Tattersalls October Yearling Sale, that takes place from October 3 - 5.